Hawaii is an island state of the United States, located in the Pacific Ocean. It is the state which is furthest from the contiguous United States. 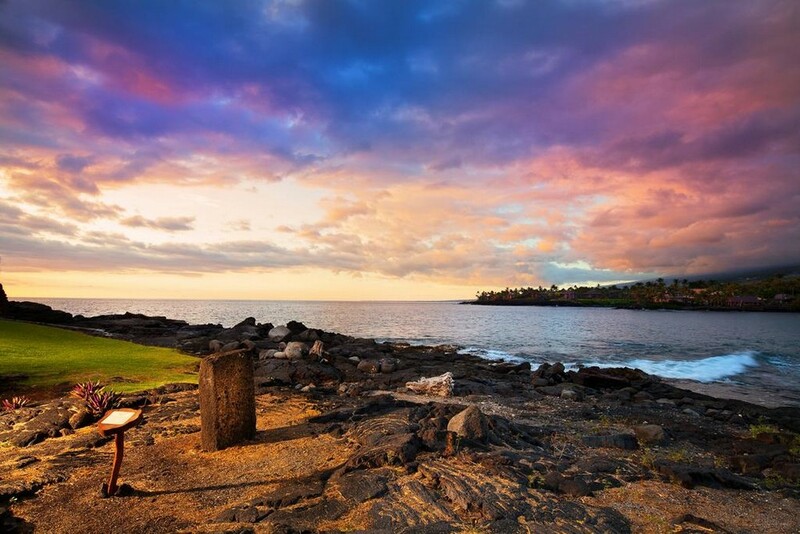 Hawaii has historically been a kingdom ruled by a succession of kings. Although the monarchy is now no more, the traditions and customs of the island – including the Polynesian Hawaiian language – have been preserved. The islands are also home to significant Japanese and Philippino minorities, hence the use of Japanese and Tagalog as official languages. 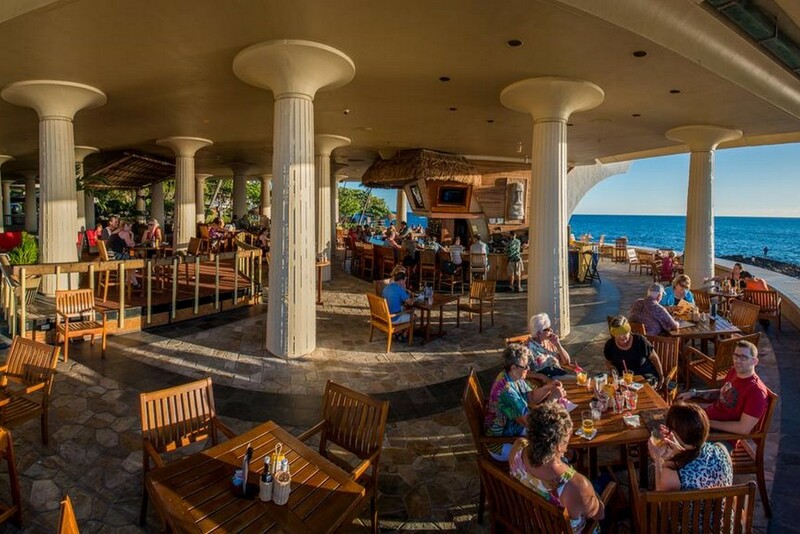 All these cultures make for a colourful tropical island state, making Hawaii one of the most sought-after destinations for mainland Americans and foreigners alike. Holidays to Hawaii are filled with fun activity at its many beaches, visits to active volcanoes, and even mountain climbing adventures. Fantastic beach resorts dot the coast, seeing to your every need. Several museums can be found around the islands that tell in detail the story of the state’s event-filled past. 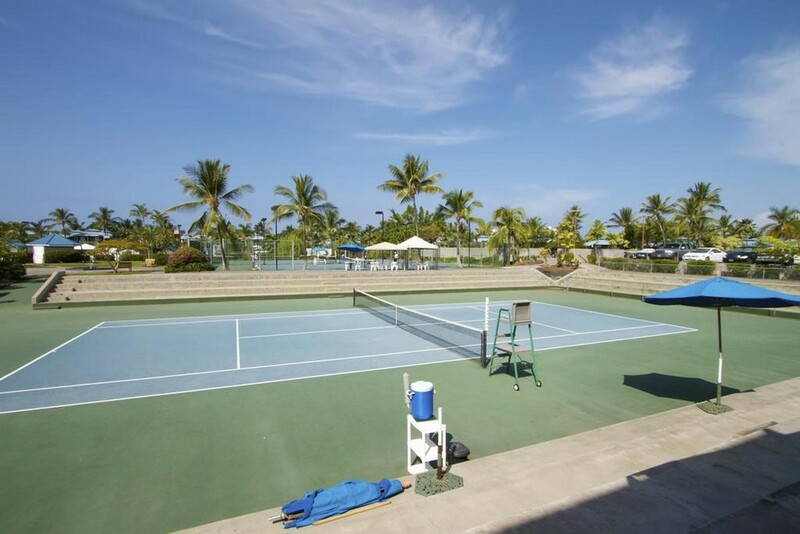 Travel Center offers all inclusive holidays to make your trip to Hawaii a memorable one. Get in touch with one of our experts today, and leave everything to us. Book holidays to Hawaii with us and experience this tropical island state at its very best.